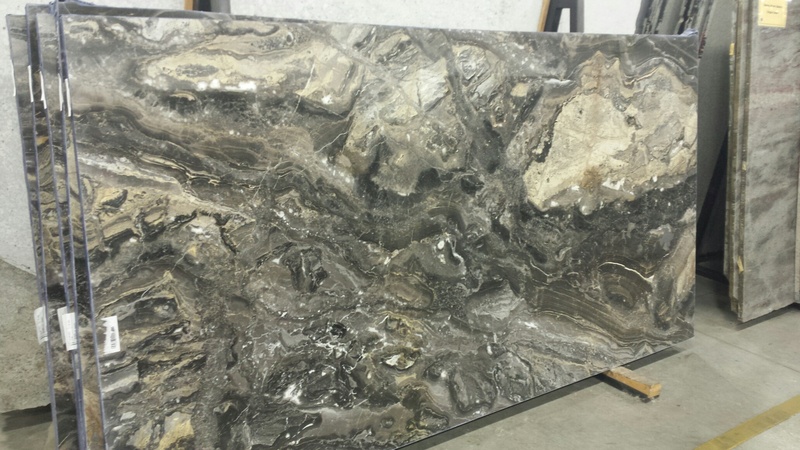 Marble slabs has been the most beautiful and intriguing natural stone since the ancient times. Almost exclusively the preserve of the rich, Cosmos Marble owns a stunning range of patterns with all your color requirements for creating a dream design. Since the marble slab is preferred due to its softness. 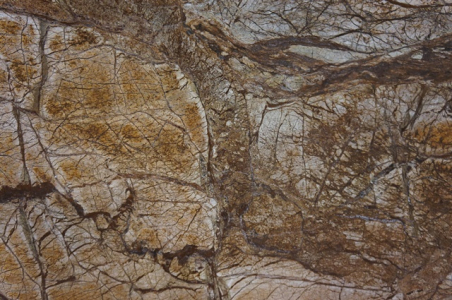 Therefore Arabescato Orobico 3CM marble slab is easier to customize as per your requirements. Our premium range of Salt Lake City, UT marbles has homogeneity and relative resistance to shattering. It gives a fine look because of its property to penetrate light several millimeters inside before being scattered out. The radiant glow over its surface and excellent finish will turn your plain decor into a spectacular decor.